What has your course done for you? 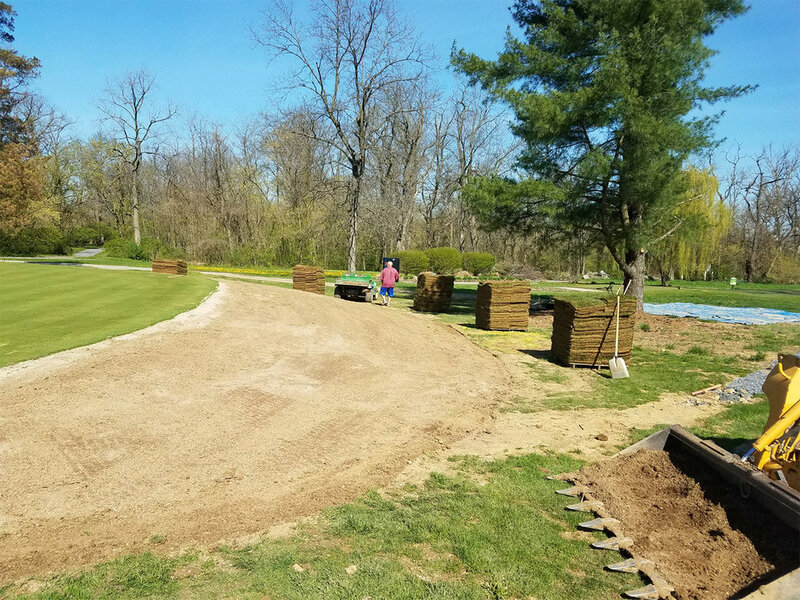 At Pine Meadows we are not just working to maintain the quality of our golf course, we are finding ways to improve the quality daily as well as finding ways to improve the course layout. We are going to be gathering photos of on course projects and showcasing them here. Thank you for your interest in our course. 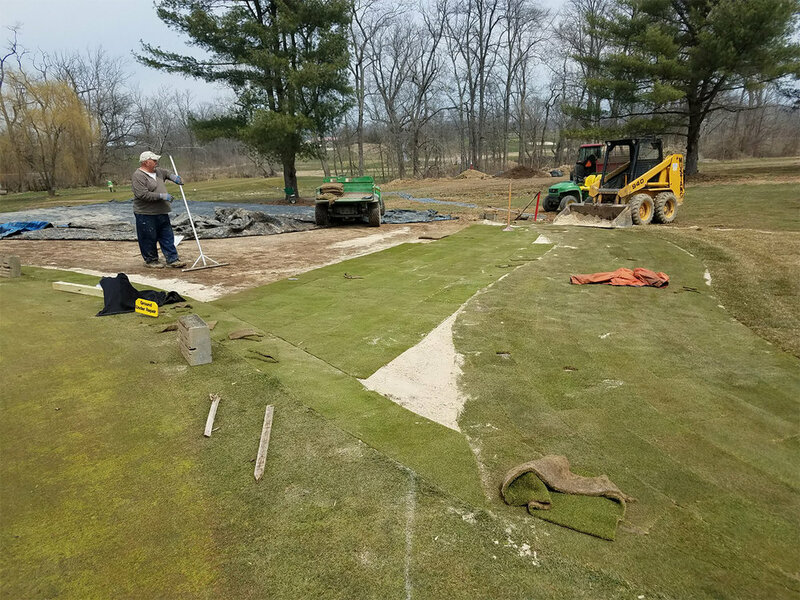 Increased the width of our 12th green, giving us new options for pin placements. 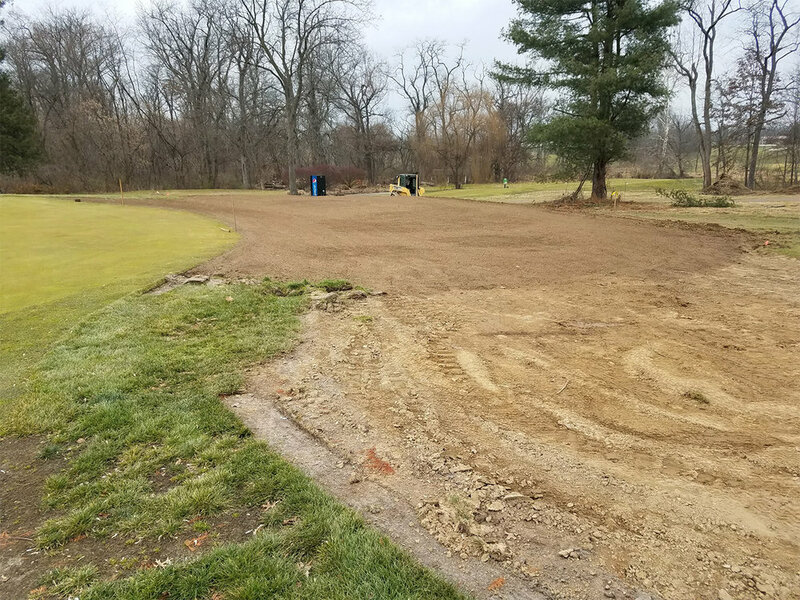 Stay tuned...more images of our improvements are coming soon!